Below is a comprehensive list of hotels in Denstone. Use the sort links to refine your search or to find featured accommodation in Denstone. Many of our hotels in Denstone feature no booking fees and best price guarantee when booked through the Pictures of England website. To list your hotel in Denstone, click here. 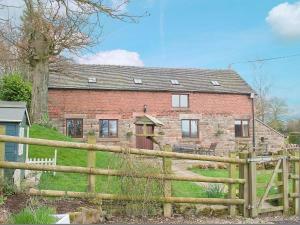 Abbey Barn is a holiday home is located in Leek and is 43 km from Manchester. The unit is 48 km from Sheffield. The unit is fitted with a kitchen. Th.. 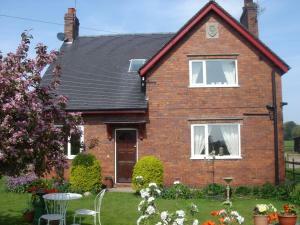 Situated in Whitmore in the Staffordshire Region, this holiday home is 47 km from Chester. The property is 41 km from Shrewsbury and boasts views of t..
At Kedleston View you will find a warm and personal welcome. 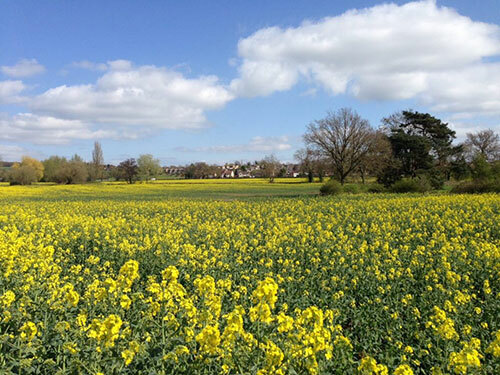 Our highly rated B&B accommodation is in a quiet location on the outskirts of Derby with .. Featuring a garden, The Farmhouse is a holiday home set in Carsington in the Derbyshire Region. It provides free private parking. 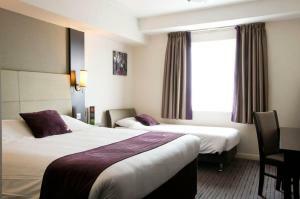 There is a dining a..
Premier Inn Matlock offers accommodation in Matlock. Guests can enjoy the on-site bar. Matlock Bath, the Victorian Spa can be reached within 2.5 miles.. 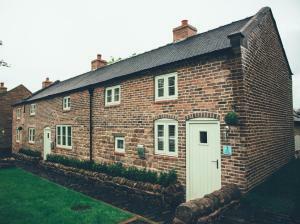 Dating back to the 1700s, Smithy Studio offers high-quality bed and breakfast in the centre of Ashby-de-la-Zouch. Within a 5-minute walk of this Leice.. Situated on the outskirts of the Peak District, 1&3 Rose Cottages offer holiday homes in the picturesque village of Endon. Free parking is possible on.. Situated in Leek in the Staffordshire Region, this holiday home features a garden with a barbecue. It provides free private parking. There is a dinin.. 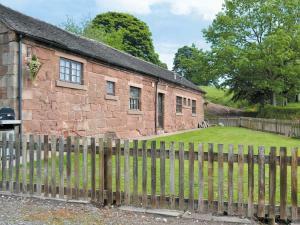 The Stables is a holiday home situated in Somersal Herbert, 49 km from Birmingham. The unit is 44 km from Nottingham. The kitchen is equipped with an..
Somersal Farmhouse is a holiday home located in Marston Montgomery, 49 km from Birmingham. The unit is 44 km from Nottingham. The kitchen has a dishw.. 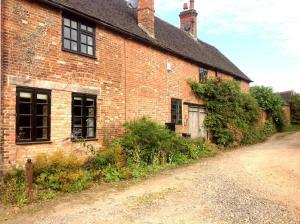 The Granary is a holiday home situated in Marston Montgomery, 49 km from Birmingham. The property is 44 km from Nottingham and free private parking is..